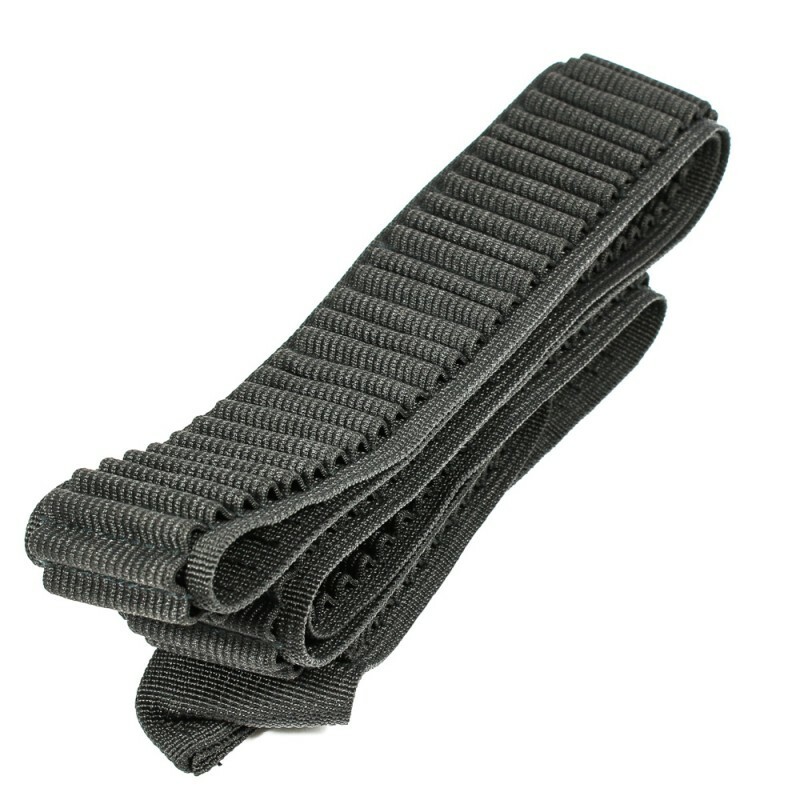 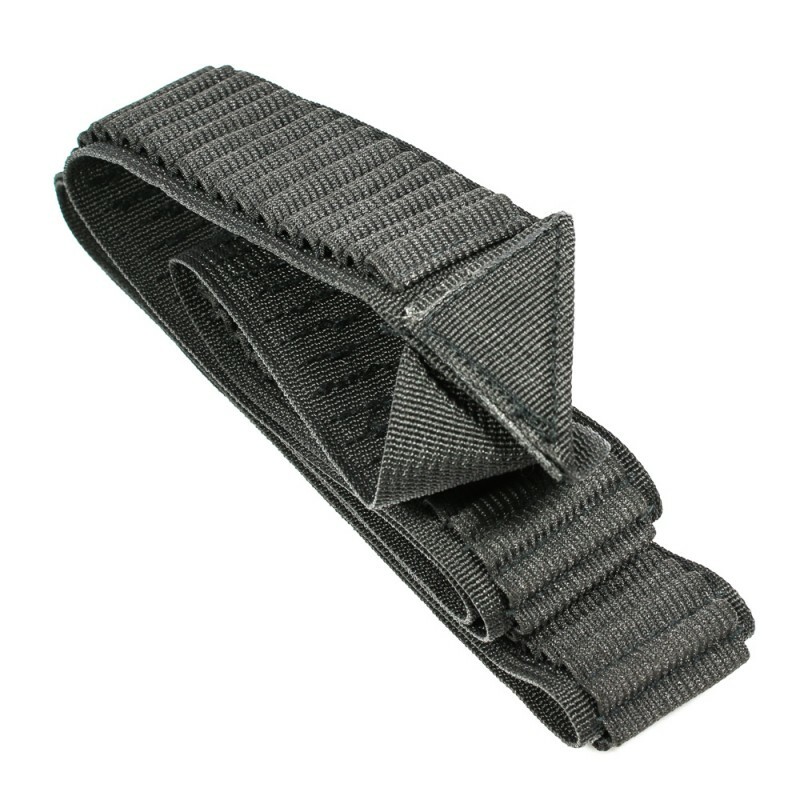 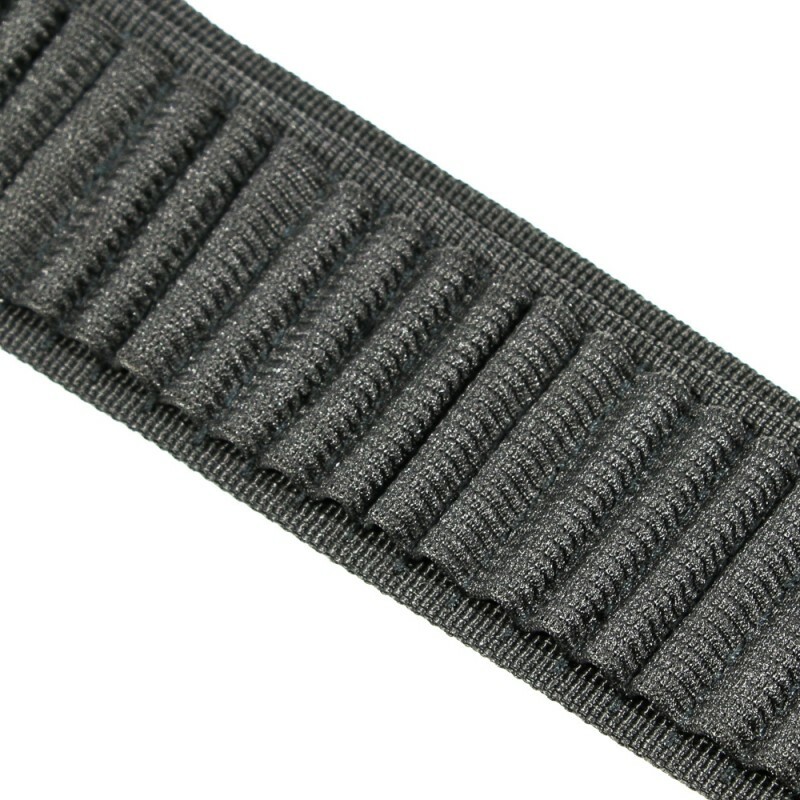 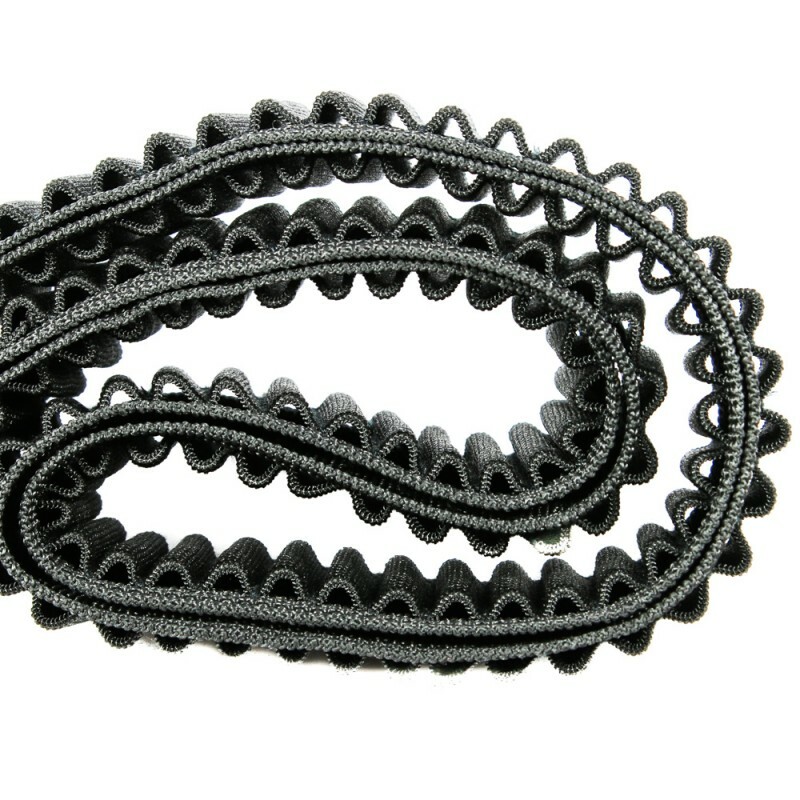 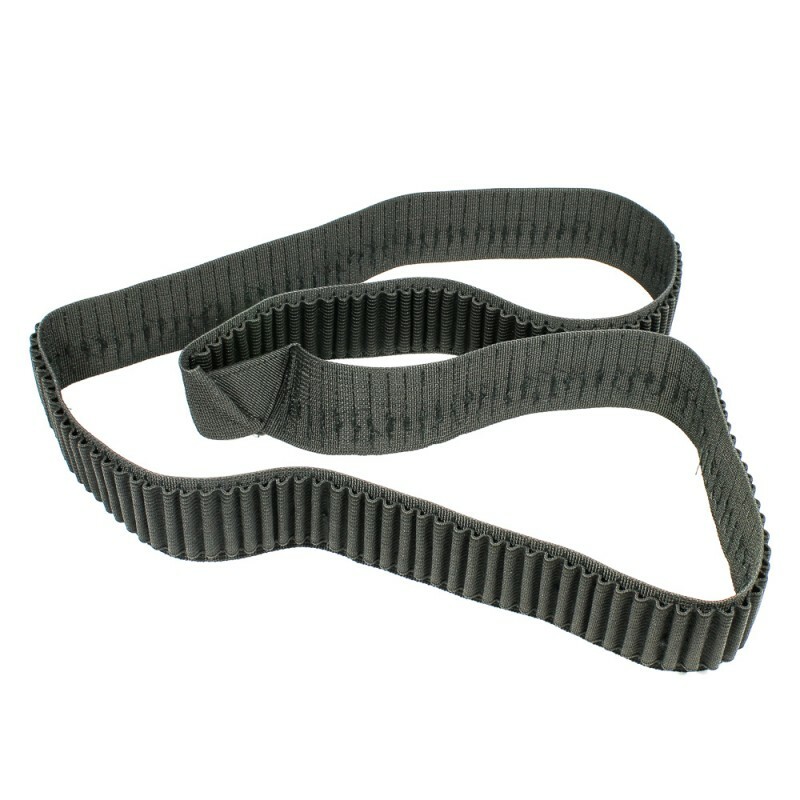 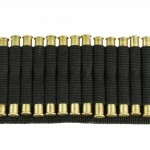 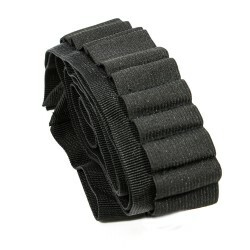 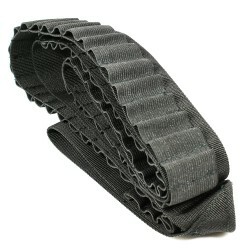 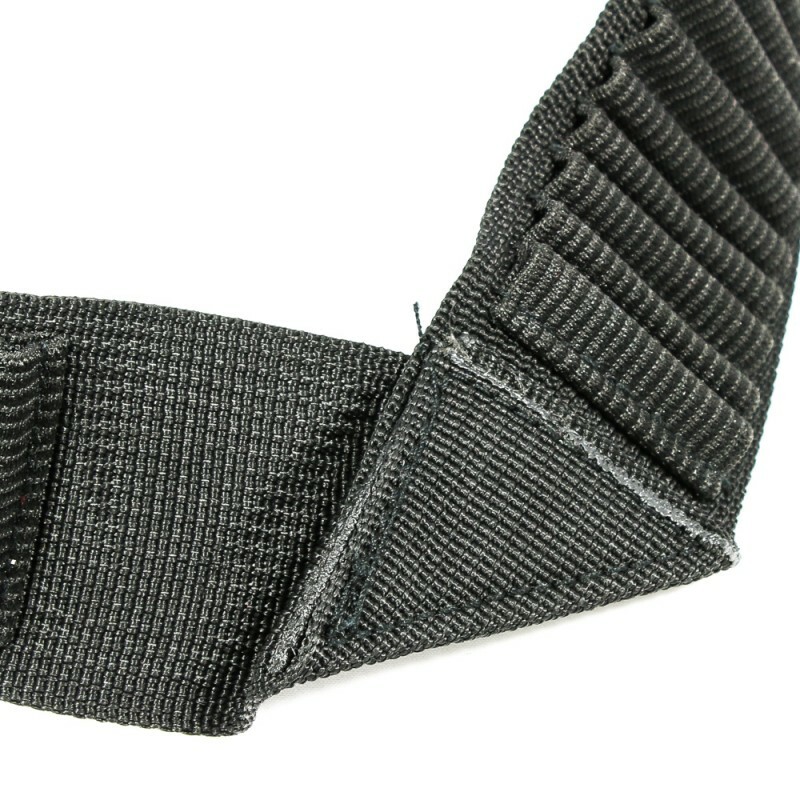 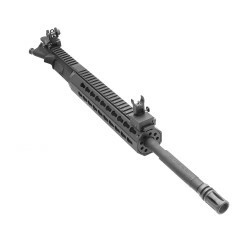 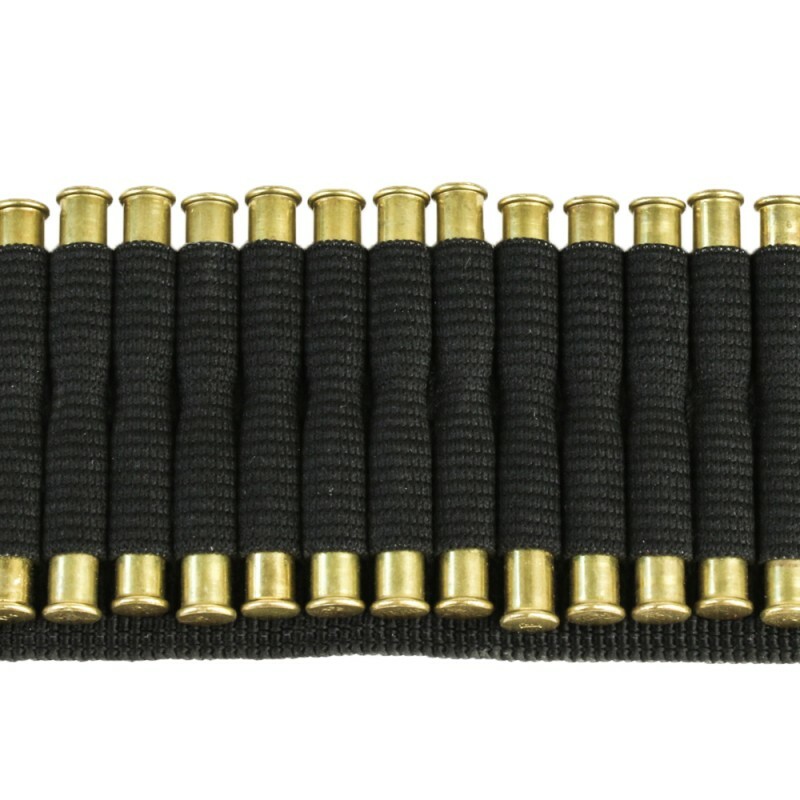 This rifle ammo bandolier is made from high quality nylon with heavy duty, precision stitching. 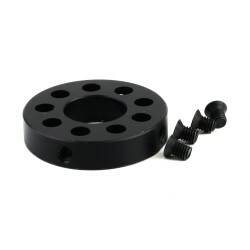 It's 60" round and holds 180 or 360 .22 rifle shells. 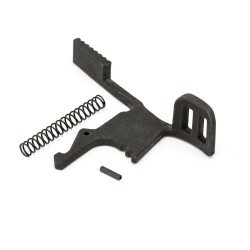 It fits most .22 short. 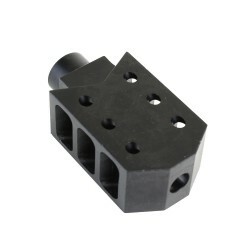 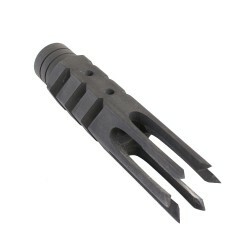 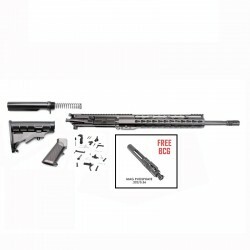 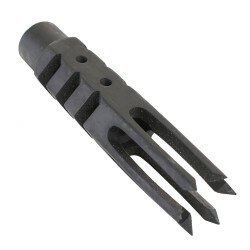 .22 long, .22LR, .22 WMR and .17 HMR. 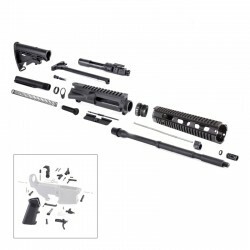 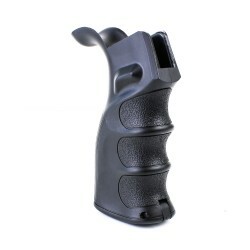 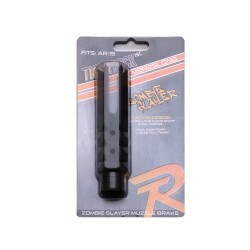 This fully adjustable shotgun bandolier is made from high quality nylon with heavy duty, precision s..